1: canning and food preparation . 2: baking and freezing food . 4: parting painting and drying . 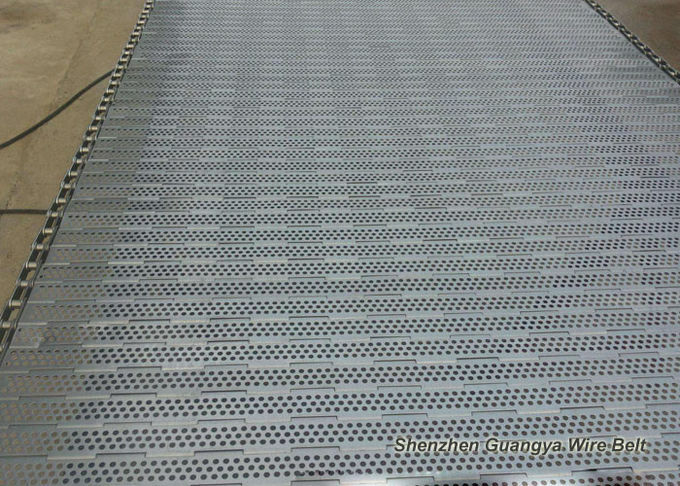 Guantee tracking :every baking band is pre-tracked and electroncally, charted at the factory to ensure that receive a staight running precision woven wire mesh belt . consistent heat transfer:the flattened wire surface of the baking band 's tightly wowen wire mesh offers excellent gas relief with good product support for all . the belt density of the baking band matintains even heating for uniform heat transfer to your products across the width of the conveyor belt . 1. 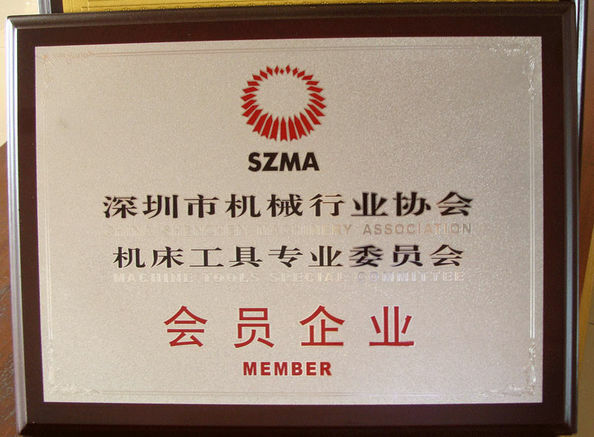 Positive Stainless Steel wire mesh belt ensures stable running. 2. 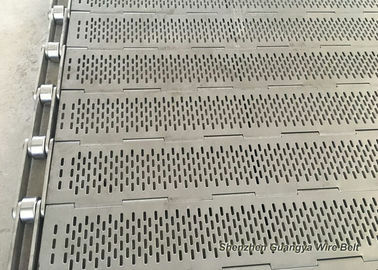 The rotation diameter of stainless steel conveyor wire mesh belt is small, so that smooth products transfer is ensured. 3. 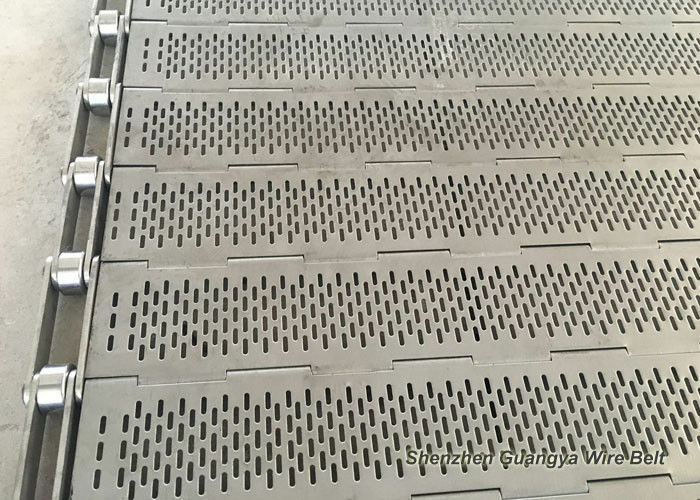 This kind of conveyor wire mesh belt can be washed easily. 4. 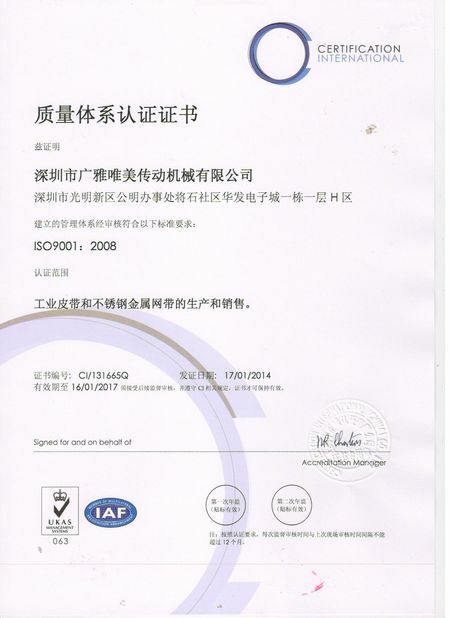 The opening air of mesh belt, high air permeablity and hydration are ensured.